Hailing from Indianapolis, Caesar Frazier (spelled ‘Ceasar’ from time to time) was a funky soul-jazz organist who recorded several albums for the Eastbound/Westbound label family during the ‘70s. In addition to recording on his own, Frazier also played keyboards in Marvin Gaye’s backing band. Collaborations with contemporaries were numerous and to this day Frazier’s legacy is still alive through samples & remixes from outfits such as ‘Gang Starr’ and ‘Arrested Development’. 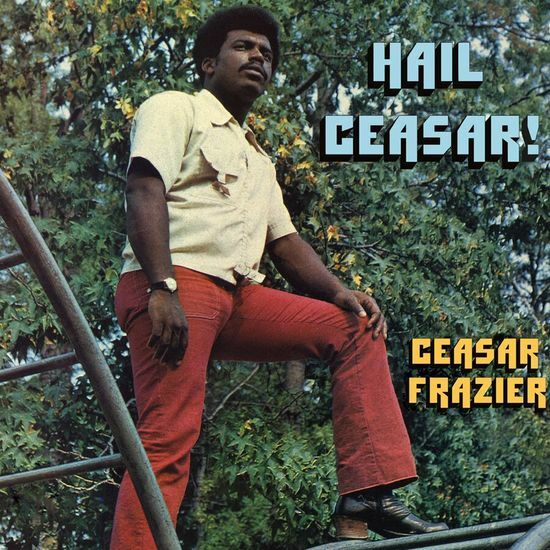 In 1972 Frazier cut his first album ‘Hail Ceasar’, which featured musicians commonly associated with the Prestige label’s jazz-funk outings — Melvin Sparks (guitar), Houston Person (tenor), and Idris Muhammad (drums). Those names alone should give you a clear idea what’s going down on this album: slick wa wa guitar lines, the crisp ultra bumpin’ conga rhythms, Idris’s slick funk beats, screaming sax solos and last but not least Caesar’s trademark Hammond organ sound. Next to his own material you can also find a few cover tunes on here (by Quincy Jones, Isaac Hayes, David Gates of Bread, and Sly Stone). 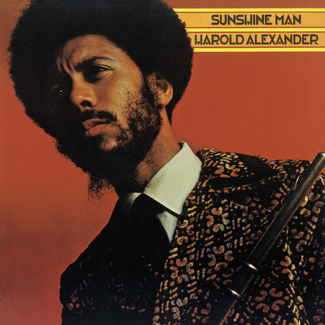 Production on the album was handled by Bob Porter (responsible for many superb jazz productions for Prestige and Atlantic) and to top it all off, recording duties were handled by Rudy Van Gelder (known for recording Miles Davis in the early 1950’s and the countless work he did for Blue Note, Prestige, Verve .. and many others). This record is a delight for anyone who likes that 1970s organ groove sound and is right up there with some of the best of the Soul Jazz coming out of the early seventies. Hail Ceasar! 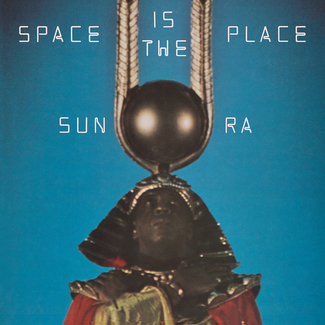 Is a monster album that could keep you grooving for weeks if you so desired. Originally released in 1972 on Eastbound Records, super rare and fetching large sums on the collectors market, now finally back available as a limited deluxe vinyl edition featuring the original artwork by Tom Curry.